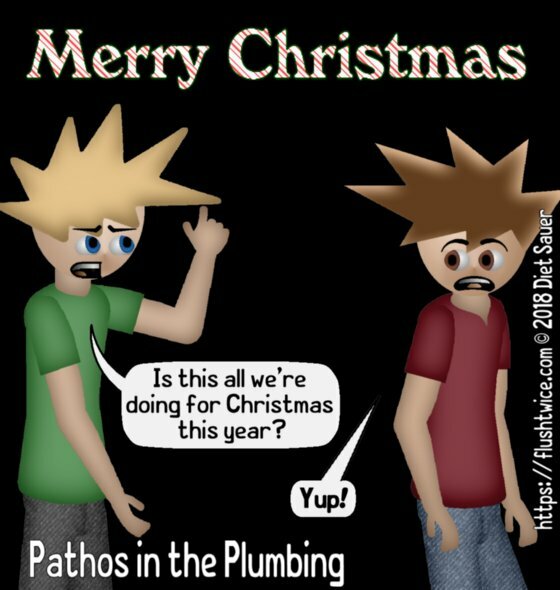 So it’s the annual Christmas comic. Nothing special, it’s basically a filler panel. Spoiler alert: Next week will be the New Year’s filler panel, and I’ll be sure to put in just as much effort.